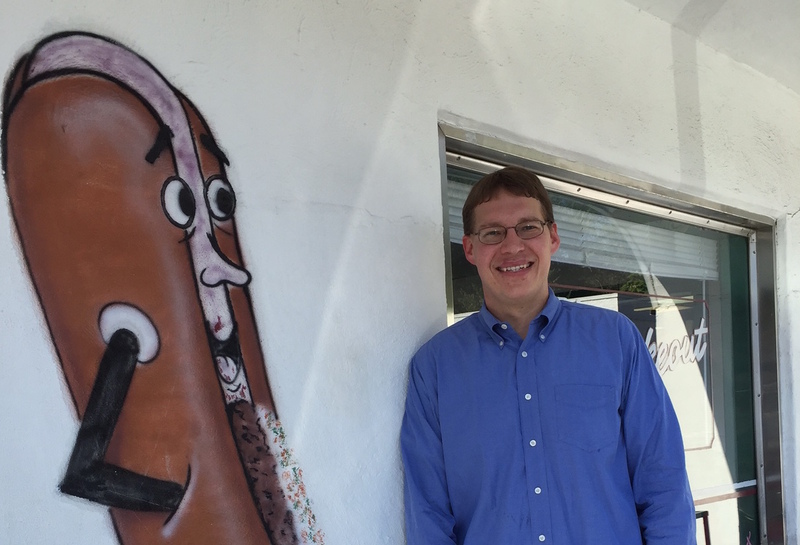 For John Champlin ('06, MBA '15), a great hot dog is worth sharing — virtually. You’ve heard of la tour Eiffel and the Tour de France. But unless you know John Champlin (’06, MBA ’15) you may not be up to date on the Tour de Frank, his personal journey to celebrate an all-American staple, the hot dog. 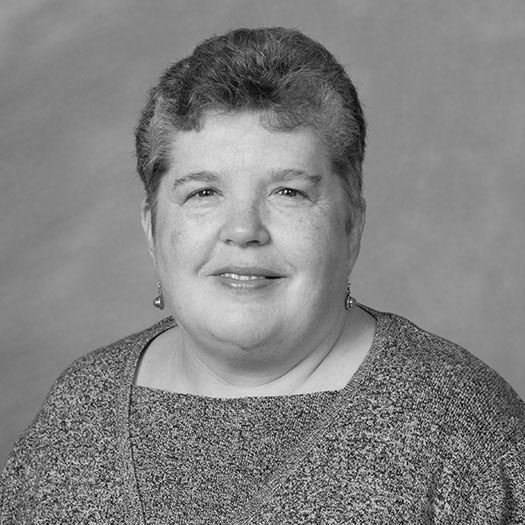 Champlin — former drum major for the Spirit of the Old Gold and Black Marching Band, a proud Double Deac and son of alumnus Mike Champlin (’75) — is assistant director of Wake Forest’s Professional Development Center. Fellow hot dog lovers can follow Champlin's gustatory journey on Instagram. 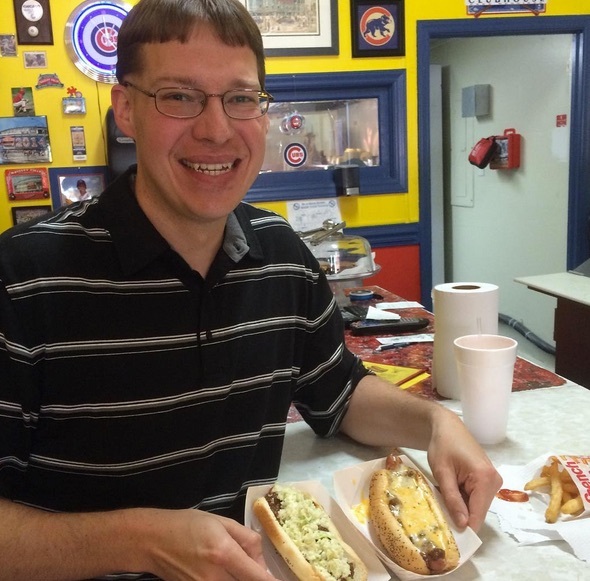 His affinity for hot dogs dates back to his boyhood in Richmond, Virginia, and over the years he’s developed a discerning palate. He is deliberate about selecting where he eats, choosing locations recommended by friends, colleagues and locals. Just because a place has a hot dog on the menu doesn’t mean he’s going to indulge. Fellow dog lovers can follow his gustatory journey, Tour de Frank, on Instagram at “jjdeac06” or search hashtag #tourdefrank. His photos are a wiener-ful collection of frankfurter finds at roadside stands and restaurants. 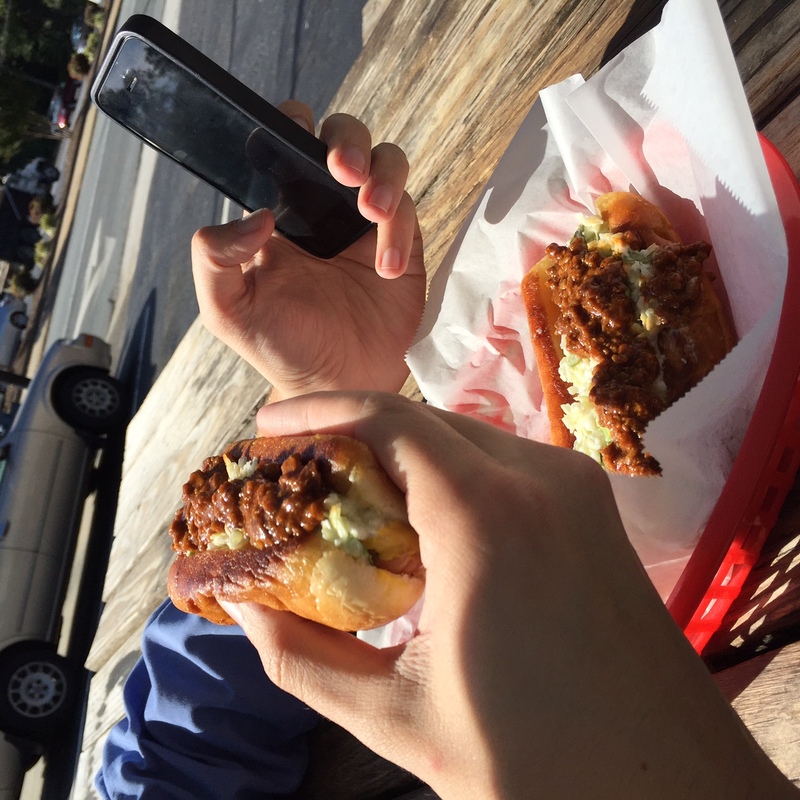 The Instagram feed started when Camel City Goods in Winston-Salem ran a program called “Tour de Frank” in 2014 and asked frankfurter fans like Champlin to visit local hot dog spots and post pictures on the CCG feed. Before the first bite, Champlin photographs each dog to share on social media. 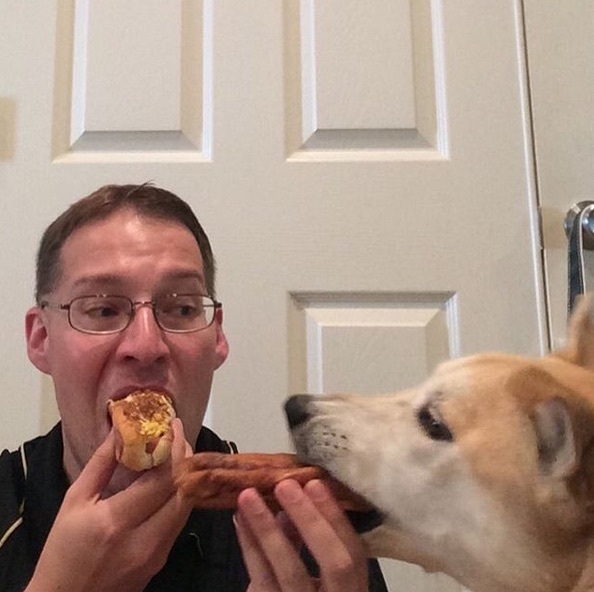 “I then wondered what I would want to post that might be of interest to people, and I decided just to continue what I started and only post pictures of me eating hot dogs,” he said. So far he’s posted 100-plus pictures (he created a spreadsheet to keep track), all the while reassuring those concerned about his diet that hot dogs are not an everyday essential. Champlin has sampled dogs topped with pickles, peppers and pimento cheese, served inside potato rolls and pretzel buns, and he hasn’t been disappointed. In Iceland, he awarded a thumbs-up to a frankfurter of beef, pork and lamb topped with crispy fried onions. And true to his mission to eat what the locals eat, he tried a reindeer dog in Colorado. 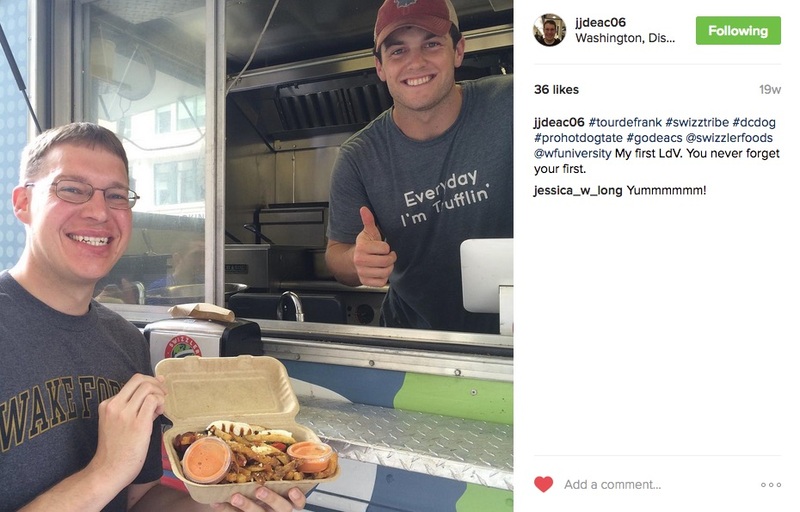 While in Washington, D.C., Champlin enjoyed gourmet dogs from the Swizzler food truck, a business created by Wake Forest alumni. Asked if there’s anything he wouldn’t try on a hot dog, he thought for a moment and said he’d probably draw the line at something sweet. “Maple syrup could work,” he mused, but chocolate or other sweets would be off the table. P.B. 's Take-Out is one of Champlin's favorite places in Winston-Salem to grab a dog. Champlin’s favorite dog spots in Winston-Salem include P.B.’s Take-Out and Dairi-O, along with other standouts like Pulliam’s, Little Red Caboose, Hot Dog City, and Kermit’s. Skippy’s, a downtown hole-in-the-wall eatery famous for its pretzel buns, closed earlier this year when its owner became ill. Champlin is hopeful it may eventually reopen. When he prepares dogs at home Champlin grills or pan-cooks his preferred brand of frankfurter, Hebrew National, and serves it inside a Martin’s potato roll that has been toasted in a buttered pan so the edges are nice and crisp. His go-to toppings are his own chili sauce, cole slaw and brown mustard. While certain aficionados gasp at the mere suggestion, he adds ketchup once in a while. On special occasions Champlin's dog, Sydney, gets her own treat in a bun. Since starting his own Tour de Frank he’s experienced a baby’s-first-hot dog-moment while dining with little Rex and his parents, Tim (’09, MA ’11) and Brady Everett (’09, MA ’11) Silva; shared a dog with college friend and band mate Lance Holly (’07) in Denver and joined Roddey Player (’13) and Patrick McKendry (’14) for an all-you-can-eat hot dog feast in Charlotte. On special occasions he feeds a dog to another dog — his canine companion, Sydney. She’s named for the city where he studied abroad between his junior and senior years.